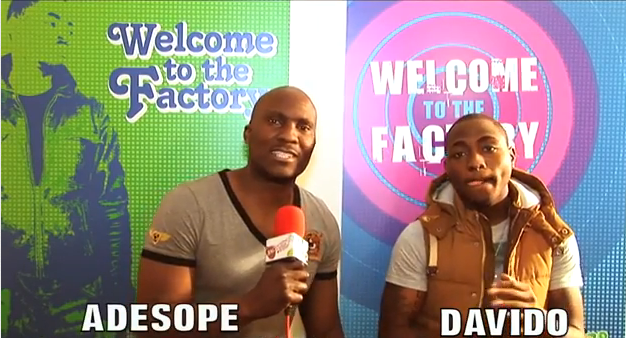 Davido visited factory78tv studios during his short stop in London and had a good sit down with Adesope and Dj Lanre to break down his hit album O.B.O. He talked the making process of the album revealing a lot about the collaborations in the process. He also announces new HKN signing of Mo-Hits affiliate, his relationship with artistes like D’banj, Iceprince and 2face. He spoke on shooting a movie based on his real life story and lots more. Watch all three parts of the captivating interview and Album review right here on factory78tv.